Surrounded by nature, Botanica offers a seamless flow between the stunning local environment and modern living. 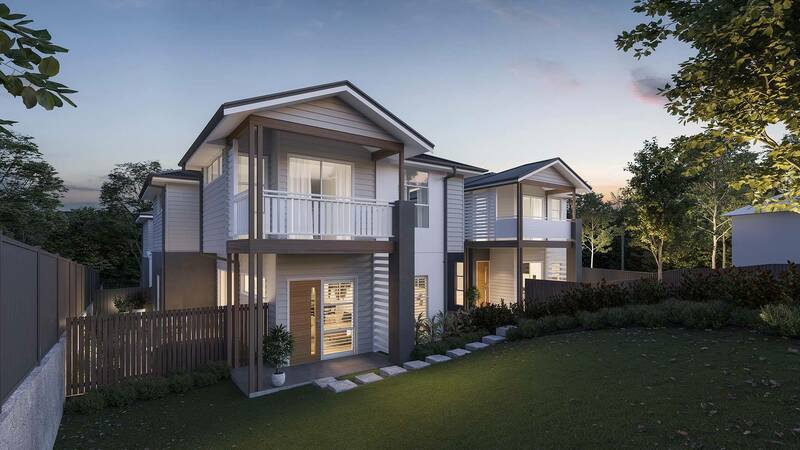 These boutique homes are nestled in a leafy enclave of Kotara so you can enjoy the peace and privacy of a relaxed setting while still being close to dining, retail and entertainment options. 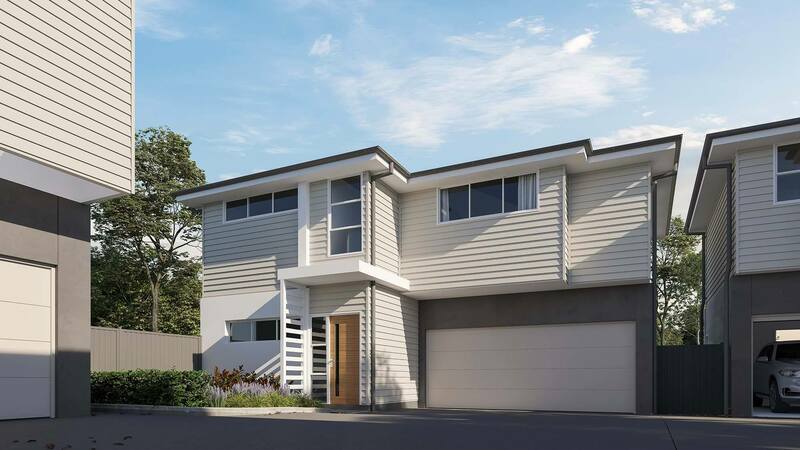 Local schools, picturesque parklands and nature trails are all within walking distance, while the pristine sands of the beach and untouched beauty of the Glenrock State Conservation Area is just a short drive away. 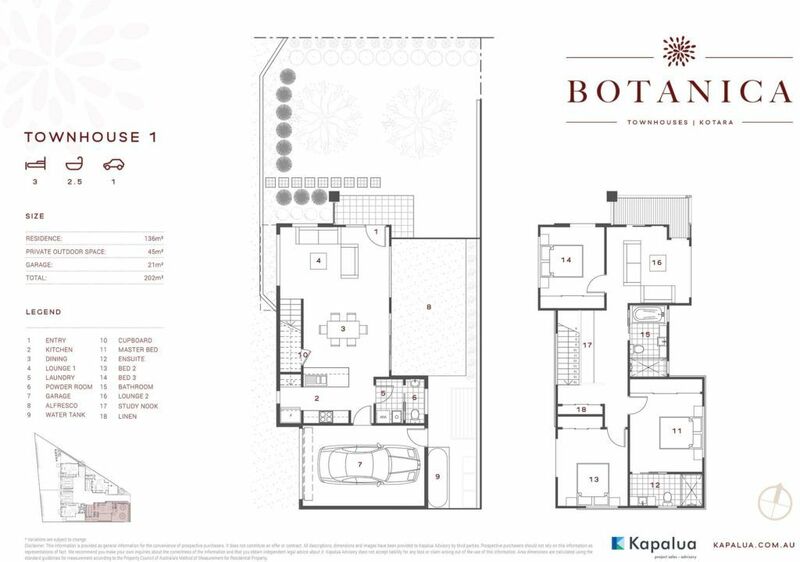 Architecturally-designed, Botanica offered a choice of three and four bedroom, freestanding homes perfectly designed to suit the local climate. 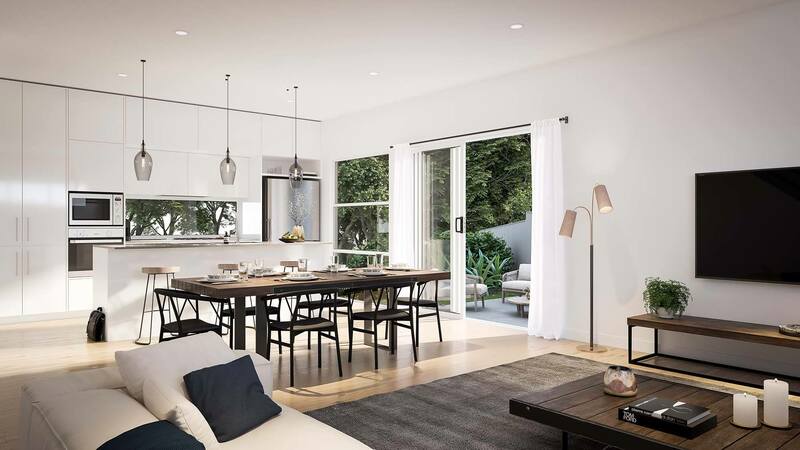 Enjoy comfortable living year-round with spacious open-plan layouts that spill out to generous outdoor entertaining areas. Bedrooms are housed on the upper-level to provide the perfect separation of living, all with built-in robes and the master with a private ensuite. All homes have the added convenience of an attached single or double garage and most have a second living space on the upper-level. 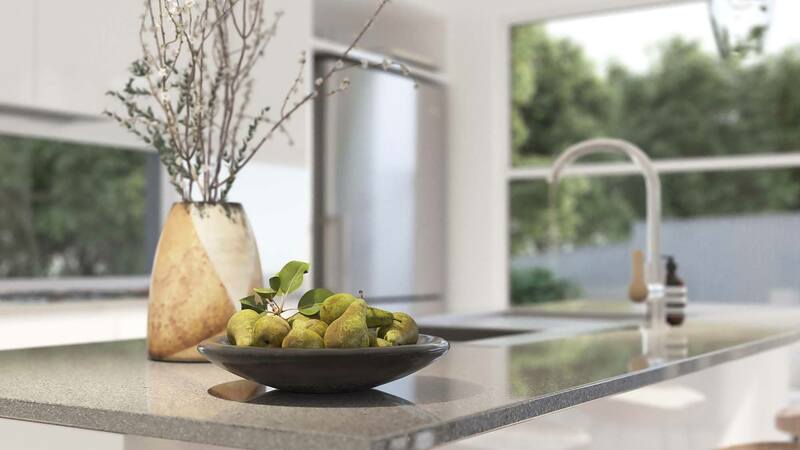 Low-maintenance living is the key to the natural Botanica lifestyle. Easy-care surfaces and quality materials have been used throughout so you can spend more time sitting back and relaxing. 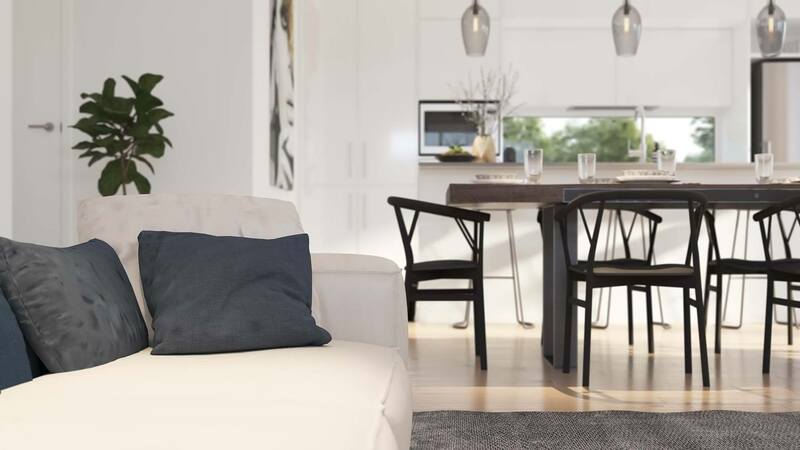 Split system air conditioning, timber laminate flooring and LED lighting throughout downstairs living areas all add to the appeal of these quality homes. Luxury touches such as designer kitchens with feature pendant lighting and stylish bathrooms create an ambiance of elegance and sophistication. 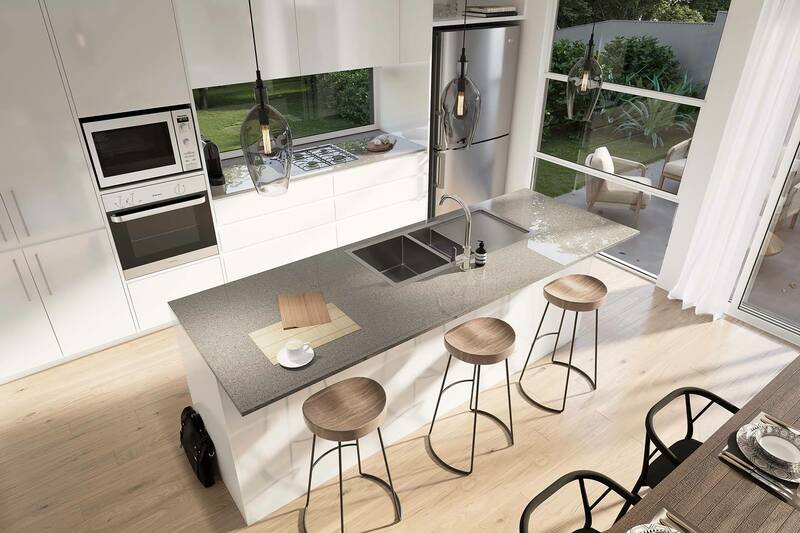 Offering four freestanding, archiecurally design homes, Botanica offers a seamless flow between the stunning local environment and modern living. 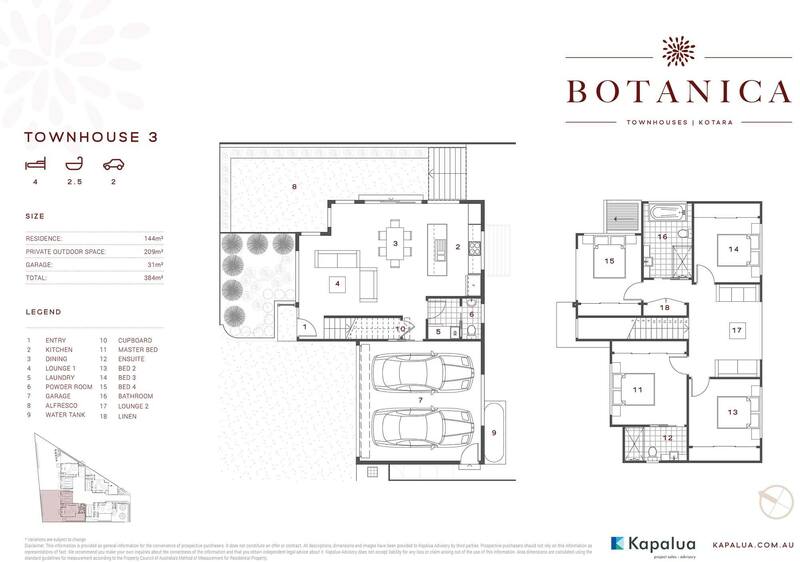 Architecturally-designed, Botanica offers a choice of three and four bedroom, freestanding homes perfectly designed to suit the local climate. Enjoy comfortable living year-round with spacious open-plan layouts that spill out to generous outdoor entertaining areas. The bedrooms are housed on the upper-level to provide the perfect separation of living, all with built-in robes and the master with a private ensuite. All homes have the added convenience of an attached single or double garage and most have a second living space on the upper-level. Impress guests with gorgeous outdoor living spaces crafted to offer a relaxed entertaining area you can enjoy year-round. 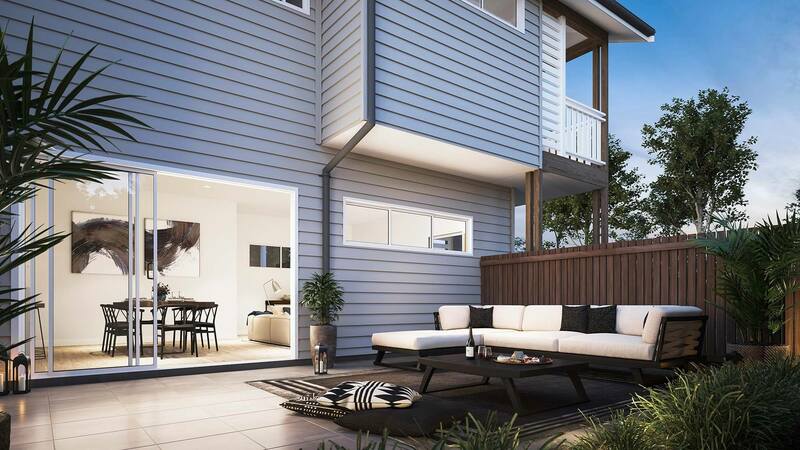 Sun-drenched and with lush landscaping, you will love to sit back and soak up the sun with your morning coffee, host friends for a BBQ or simply take in the peace and privacy on offer in this stunning, natural development.